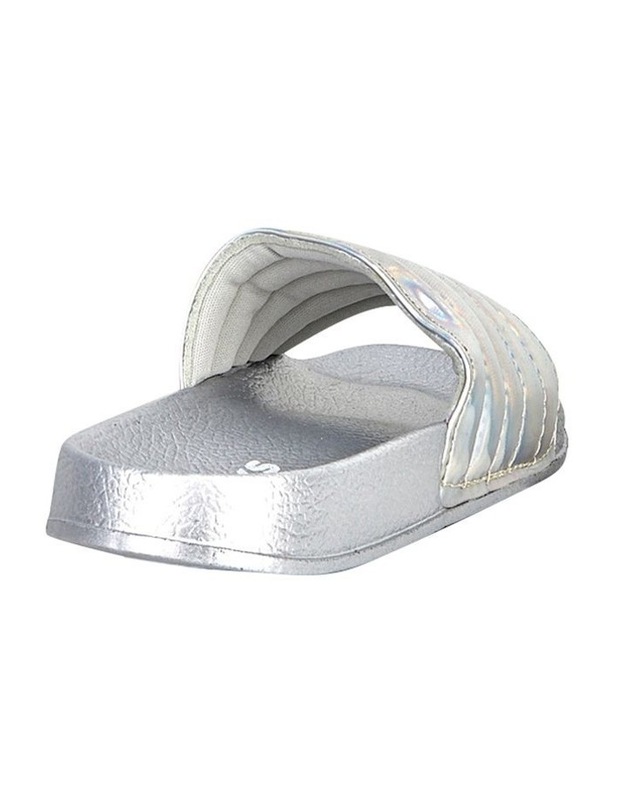 The KENDALL SENIOR by KICKS are a great choice for those pool trips. 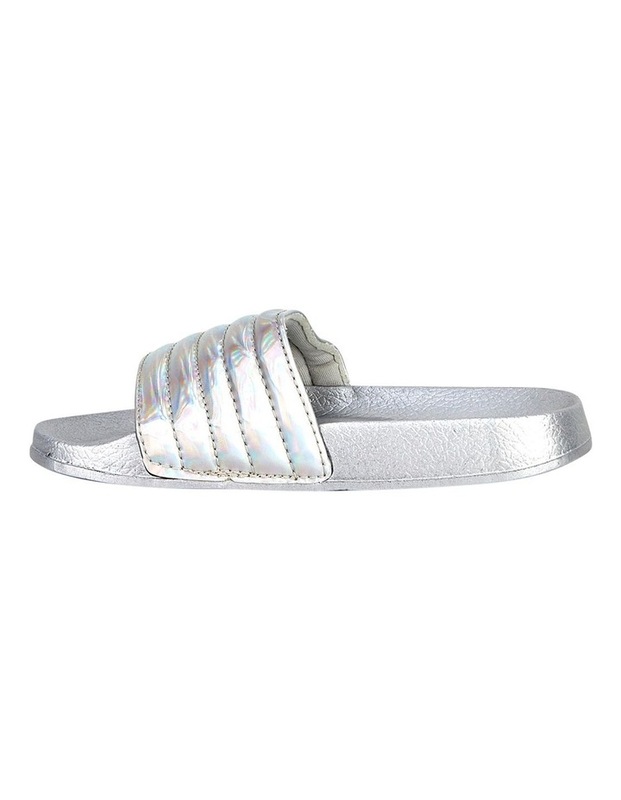 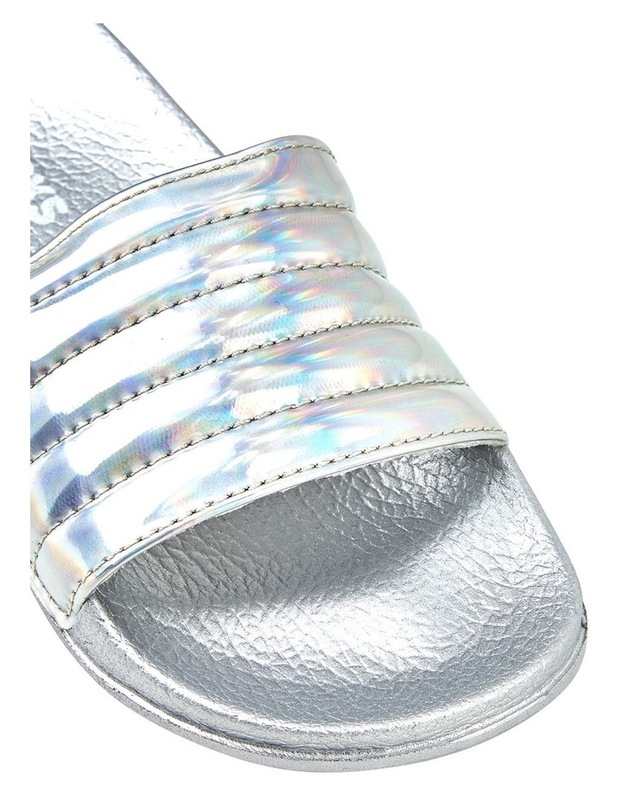 These slides are sure to be your child's new favourite shoes. 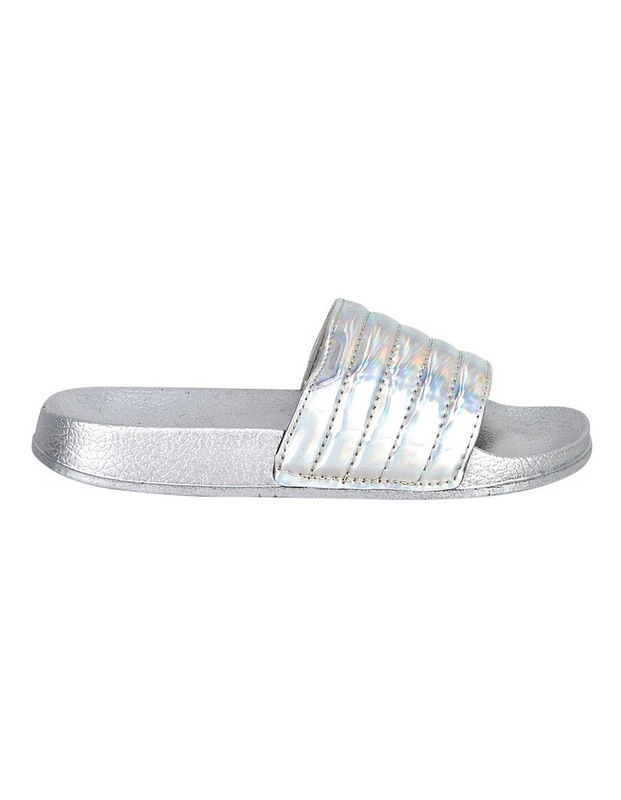 The fun bright feel to these slides will have her friends wanting a pair.